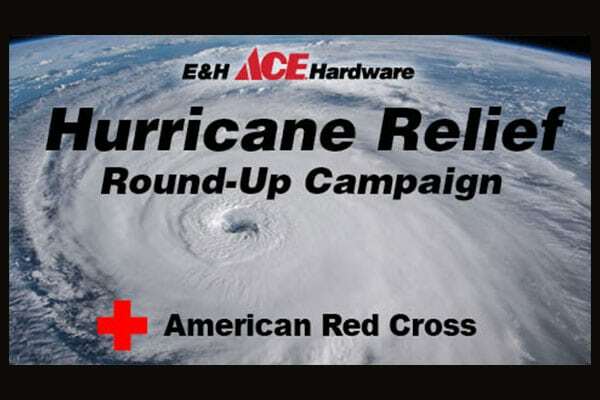 E&H Ace Hardware is committed to helping our local non-profit organizations raise money! We’ll provide the grill and tent. 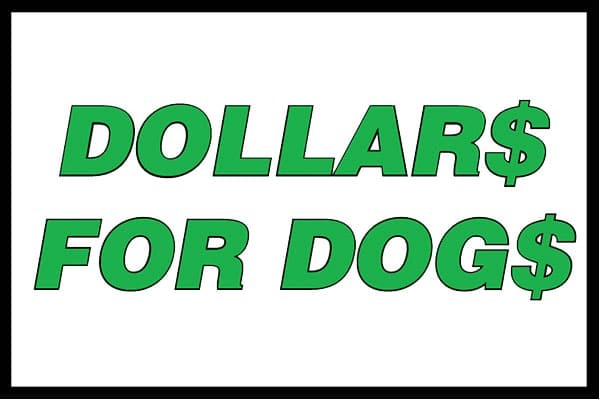 All you need to do is cook the dogs and keep any money that comes your way! 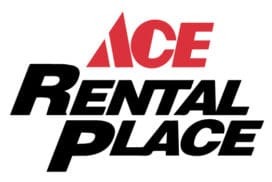 Please see an associate for more details on this fun opportunity! Thank you for your charitable donations and for participating in our Round-up Campaigns. Together we raised $8,690.19 towards Hurricane Florence Relief! 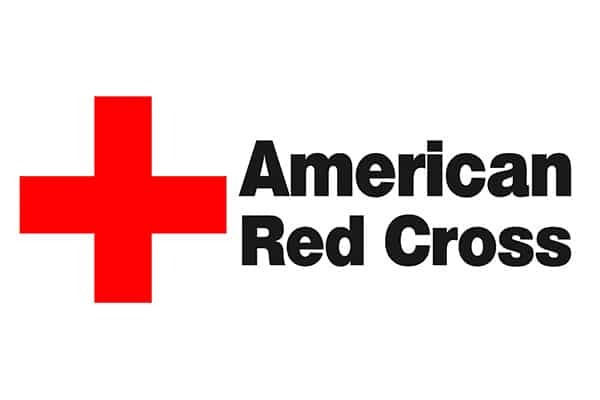 E&H Ace Hardware hosts Blood Drive Events for the American Red Cross. We often have grilled food, snacks, and coupons for those who donate at our events. 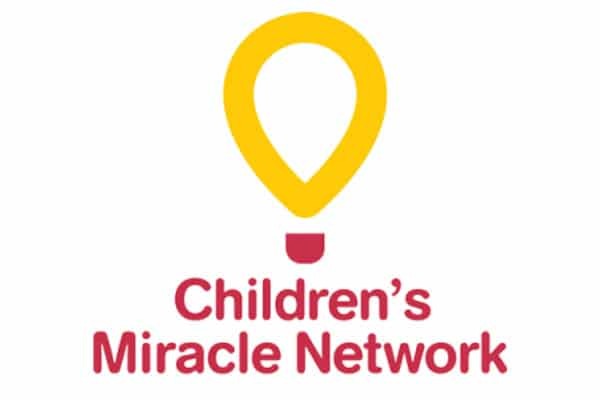 Help make miracles happen for local sick and injured kids. Your donation can save a child’s life! 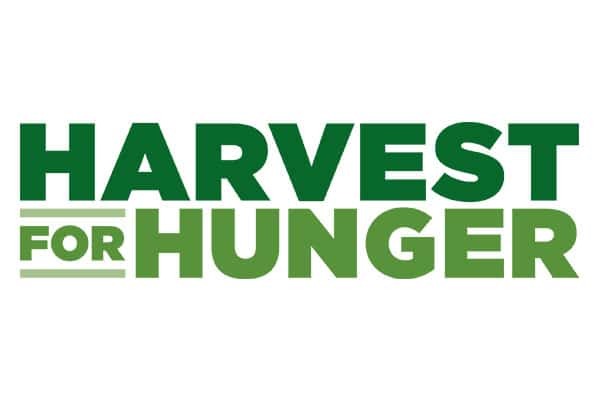 E&H Ace hardware has supported Harvest for Hunger in prior years, raising money for local food banks.